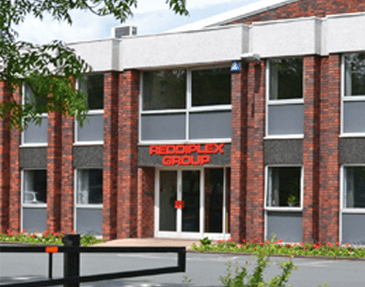 ﻿Pyroplex and Reddiplex are exhibiting at The Big 5 2014, Dubia Expo Centre from the 17th-20th of November 2014. 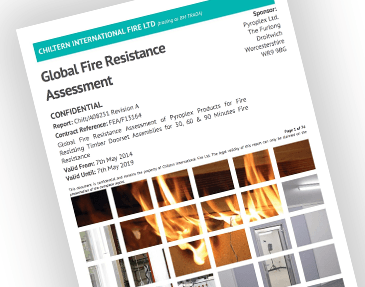 Our stand will showcase sealing solutions tailored to a range of applications including fire protection in buildings, fire, smoke and acoustic timber doorsets, fire rated glazing and internal glass partitions incorporating fully glazed doors. We have been actively involved in the UAE for over a decade and our distributor will be on the stand to discuss any specific requirements you may have. The Big 5 provides the perfect opportunity to network against the backdrop of the latest products, services and brands at the biggest building and construction exhibition in the Middle East.